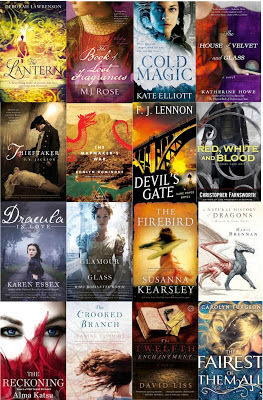 Google+ Reading Teen: Win 16 Books by 16 Fantastic Authors! Win 16 Books by 16 Fantastic Authors! A mesmerizing, utterly original adventure about love and loss and the redemptive power of the human spirit--releases March 5th!